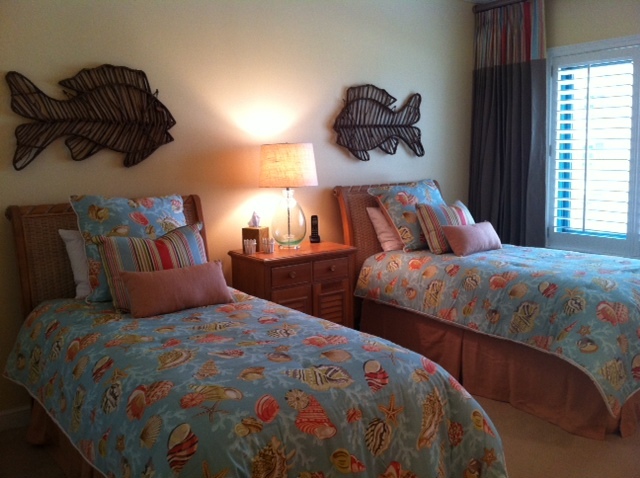 My client wanted a fun, beachy casual room for her grandchildren at her condo. 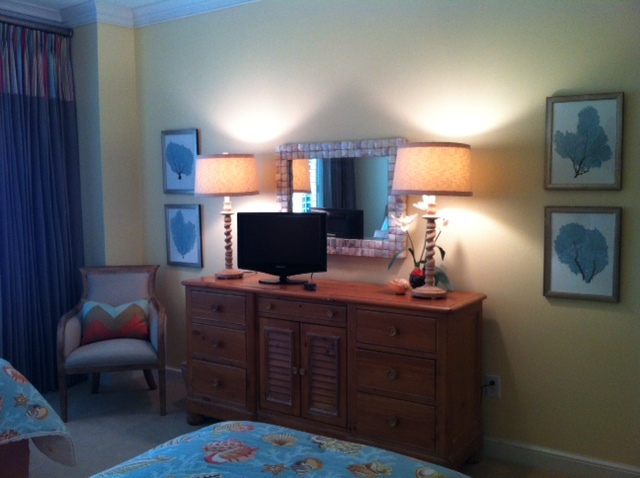 She loved bold pops of color, and coastal inspired design. 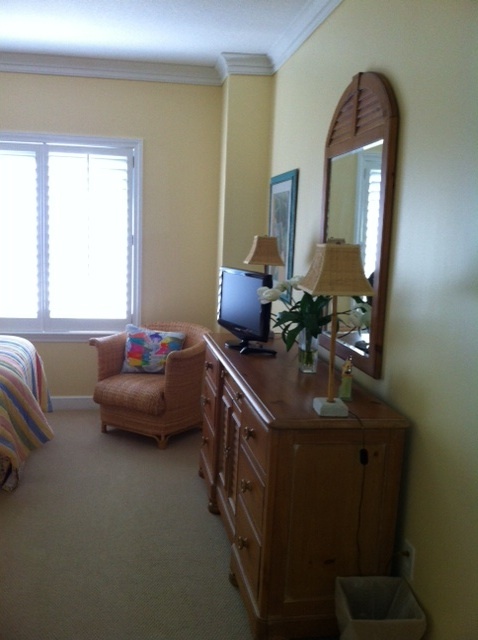 We kept the main furniture pieces, and changed bedding, added new art and window treatments, and voila— a whole new look! Here is the transformation from start to finish. Before, the room was dated, and lacked the fun and whimsical feel of a kids room. 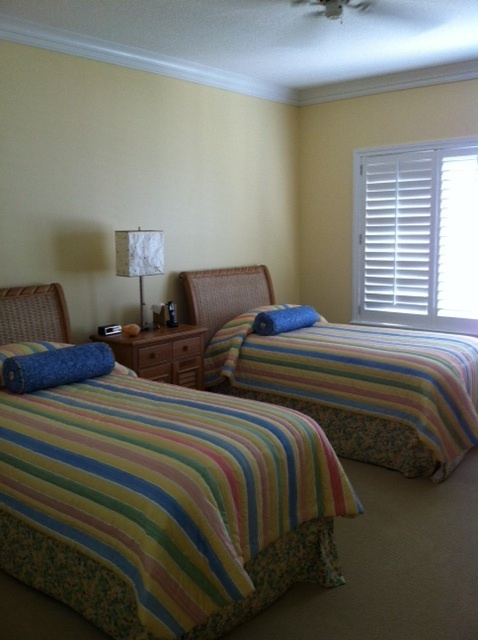 Nothing special, just a typical twin room. After.. Much more fun and kid-inspired, without being over the top!